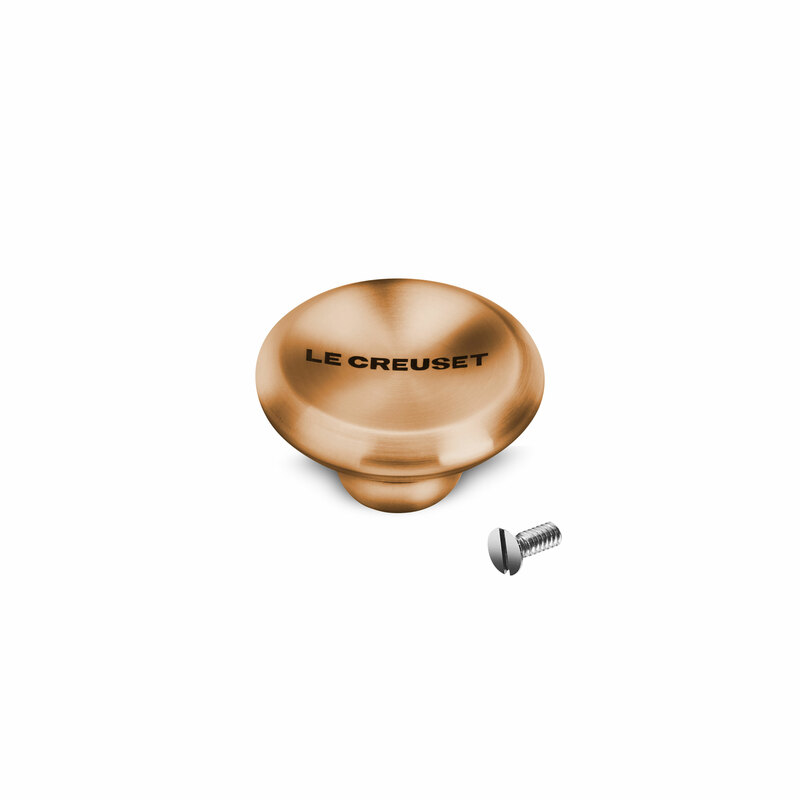 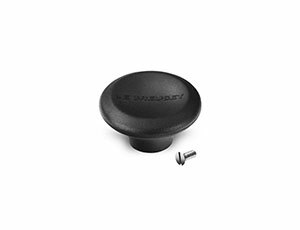 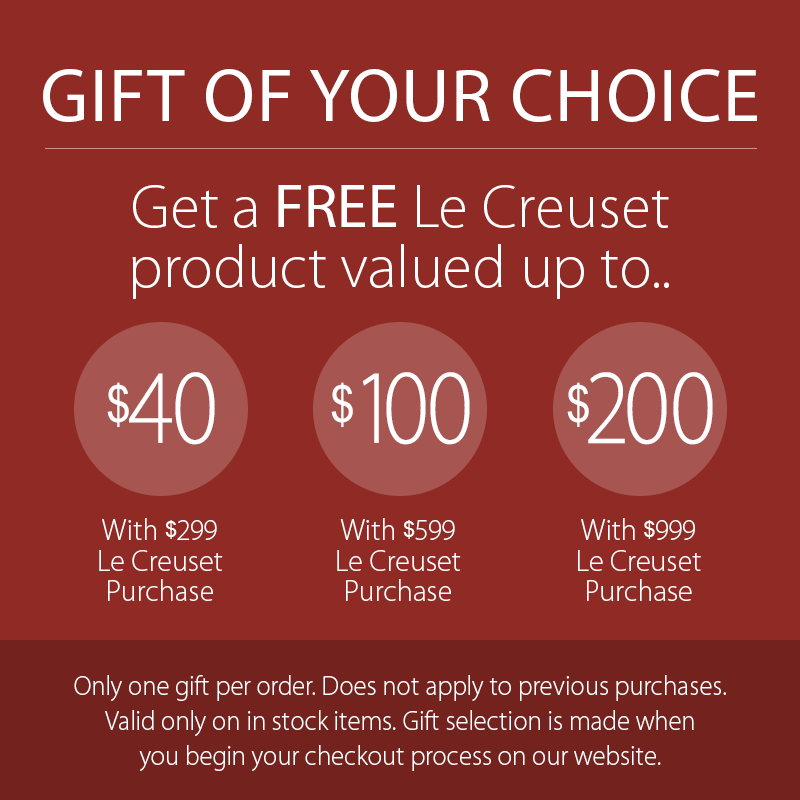 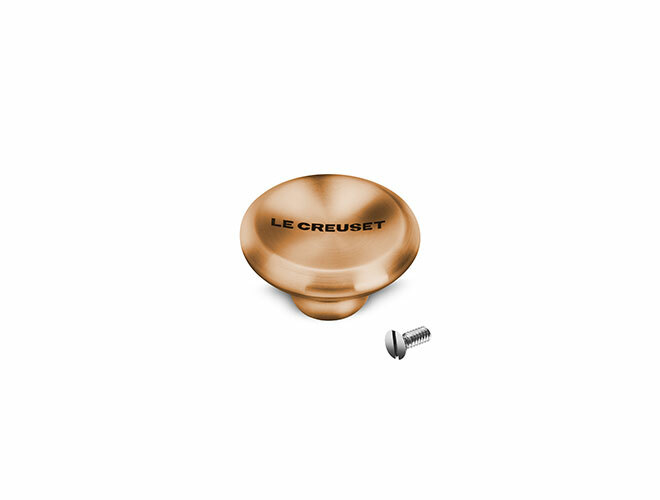 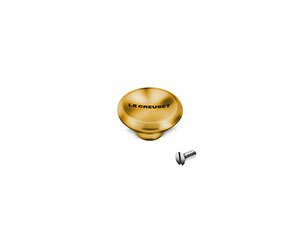 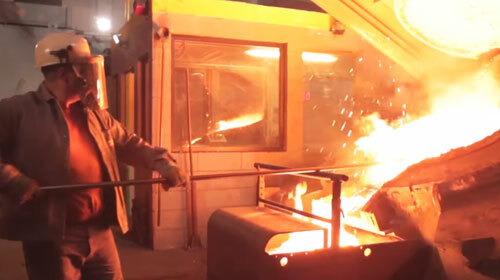 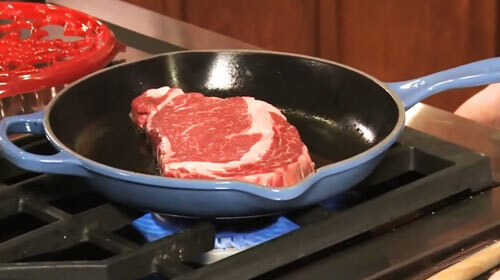 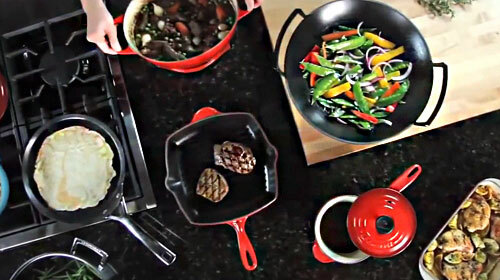 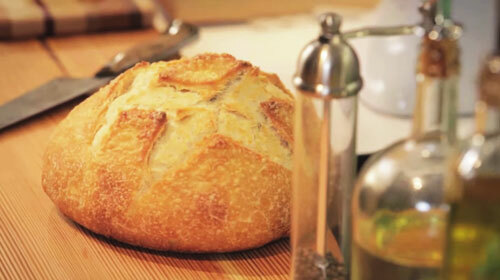 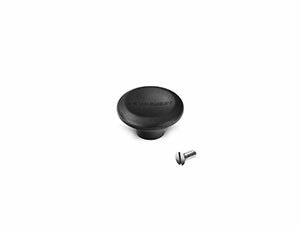 The Le Creuset Medium Copper Knob is designed to fit round French ovens (2-qt., 3.5-qt., 4.5-qt., 5.5-qt. 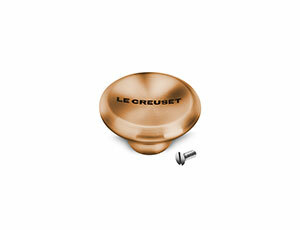 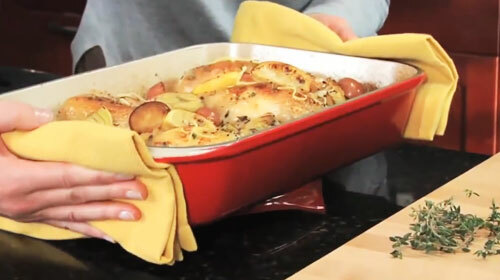 ), oval French ovens (3.5-qt., 5-qt., 6.75-qt.) and the 3.25-qt. 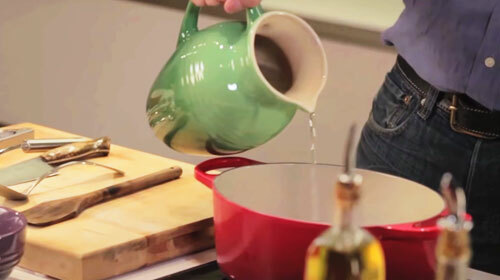 saucepans.